We are excited to announce that Amanda Mitts has joined with Kathleen Miller as an Assistant Realtor. With a degree in Public Relations and Marketing from the University of Florida, Amanda is excited to use her knowledge of both PR and Marketing to increase customer visibility with a strategic marketing plan. 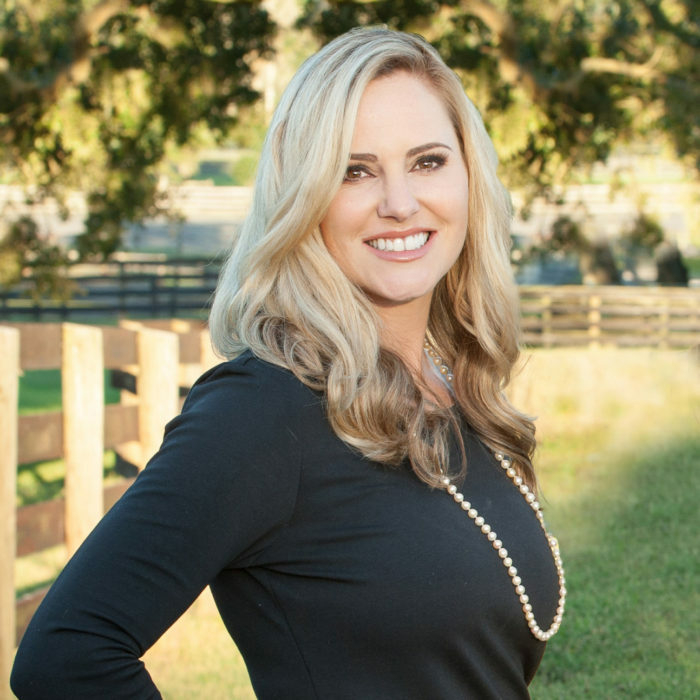 Amanda attained her Real Estate license in 2002 and has worked with builders, investors and home buyers/sellers, during which time she was also a multi-million dollar produces. She has been a resident of Marion County since her family moved her to Horse Country as an infant. Growing up in the “Horse Capital of the World,” a love of horses was a pretty natural choice. She has been involved in showing Quarter Horses and then Hunter/Jumpers, as well as the breeding of thoroughbred racehorses for well over three decades. Amanda married her husband, Dr. Nathan Mitts, a prominent equine veterinarian, 10 years ago. They reside on a farm on 225A in NW Marion County with their daughter, Heidi. Together, they share a passion for breeding thoroughbred racehorses as well as Hungarian Vizslas. A Midwest native, Courtney Shaw then spent 8 years in Denver, Colorado where she earned her Masters Degree, before moving to Ocala. As lifelong family friends, Courtney answered Kathleen’s call when an assistant was needed, and quickly became a licensed Realtor. This was 4 years ago, and she hasn’t looked back. 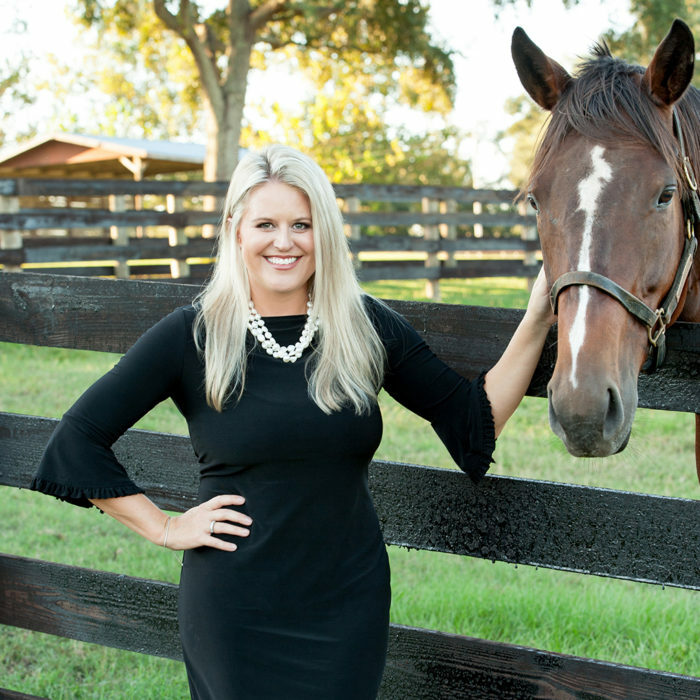 Courtney was immediately thrown into the big leagues, working side by side with Kathleen selling multi-million dollar homes and equestrian properties. Courtney has proved to be an invaluable assistant, loved by all of her customers. During that time, she has participated in excess of $30 million in real estate transactions. As a child, Courtney was very involved in showing Quarter Horses, a love that still runs deep. Her current passions include travel, gourmet cooking, and golf, activities she enjoys doing with her new husband, Mark.